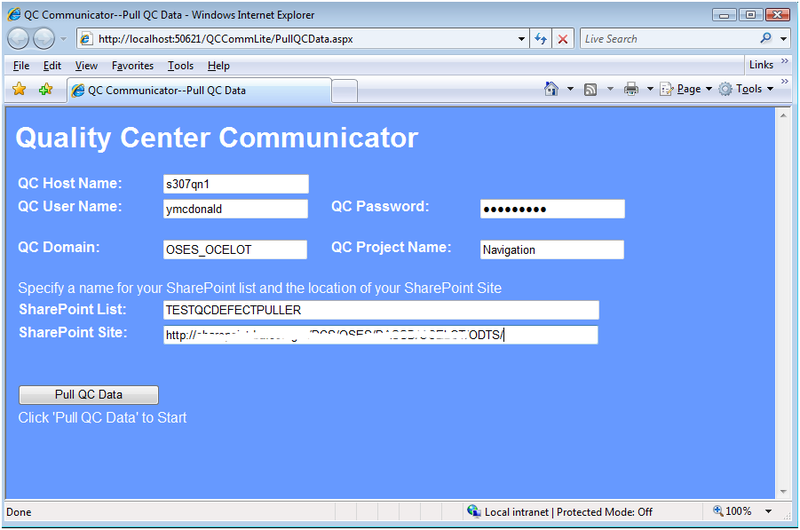 I recently decided to take on a project that would pull defects from Hewlett-Packard (HP) Quality Center (QC) into SharePoint. 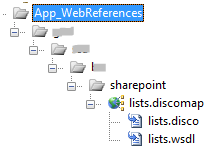 Here is a summary of what I discovered as well as my final result and code. 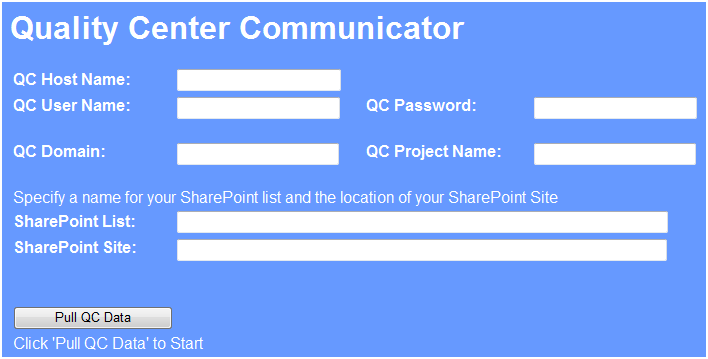 The tool prompts users for a SharePoint list name; this is not a required field, as a SharePoint list will be created if they do not supply one. 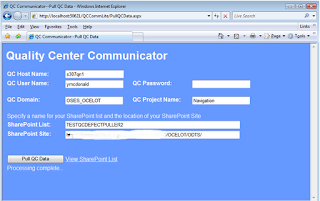 The tool prompts users for their SharePoint site. 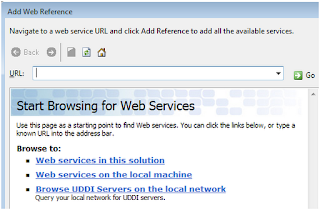 This is the URL of the SharePoint site on which the list will be saved. 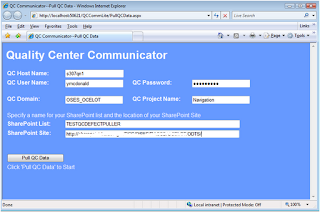 qcServer = qcServer & "/qcbin"
This code pulls the defects from QC and puts them into a list using the tdc object created above. 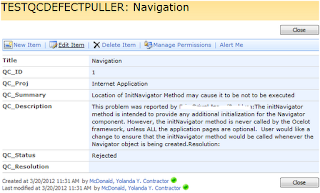 'Not filtering because I want all bugs returned. 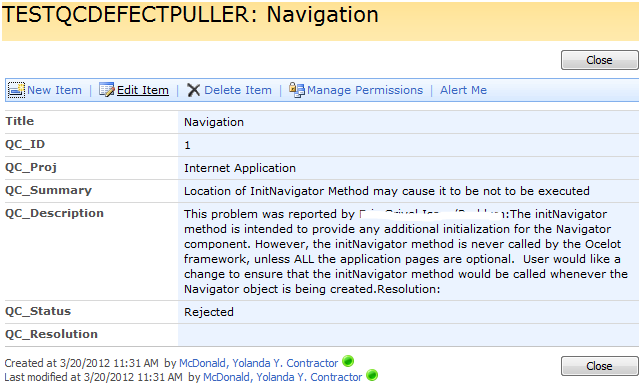 runstat = "Beginning Bug Snarfing"
This is the code I used to write the defects to a SharePoint list. 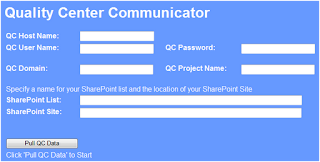 In order to gain access to some of the SharePoint Services, you will have to add them. txtSPSite = txtSPSite & "/"
"<Method ID='6'><Field Type='Note' DisplayName='QC_Resolution' /></Method>"
Dim strDelListFld As String = "<Method ID='6'><Field /></Method>"
Dim strUpdListFld As String = "<Method ID='7'><Field /></Method>"
Catch ex2 As Exception 'For some reason this throws an error, but still creates the list...???! 'If strListID already exists, it means that the list needed to be created first, so we don't need to get it again. 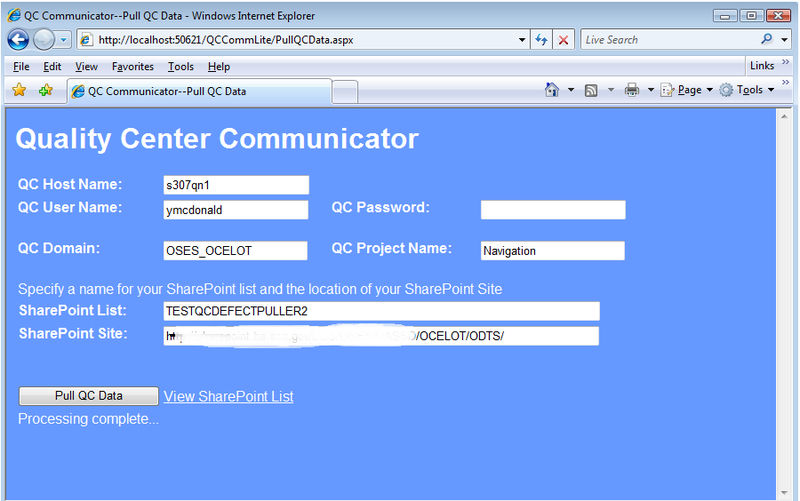 "<Field Name='Title'>" & myProj & "</Field></Method>"
Well…there you have it, a solution to pulling QC defects into SharePoint. I hope you’ve enjoyed this article and that it helps you with your own endeavors.